Cut Loose at the Core Zone for Teens at Now Larimar! Are your teens worried about their family vacation turning into a bore? Cast those worries aside! 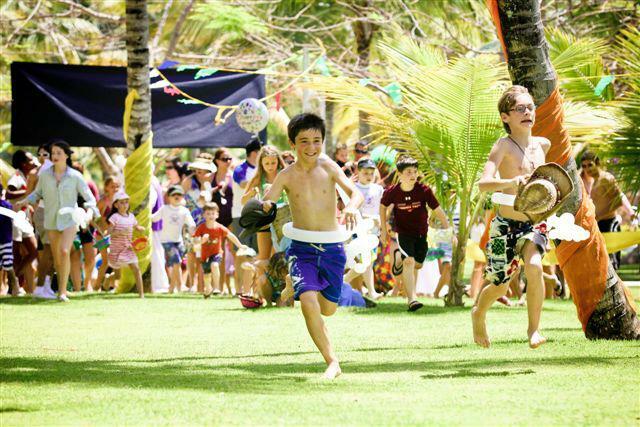 Now Larimar Punta Cana is a playful paradise for the whole family – especially for teens! 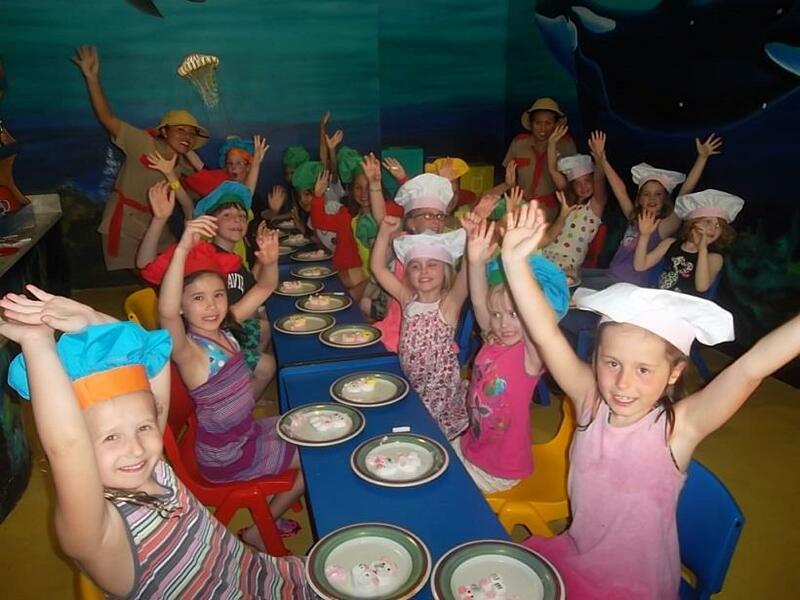 Guests age 13 to 17 can cut loose and have the time of their lives at the Core Zone Teens Club. Core Zone gives teens the opportunity to make new friends, play sports and participate in other fun activities to make their Now Larimar vacation one to remember. 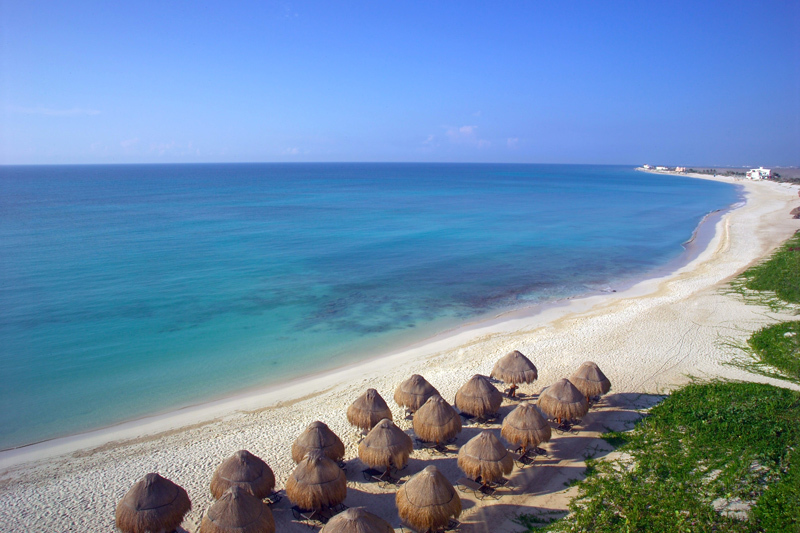 Teens at Now Larimar Punta Cana will have a blast in the surf and sun! 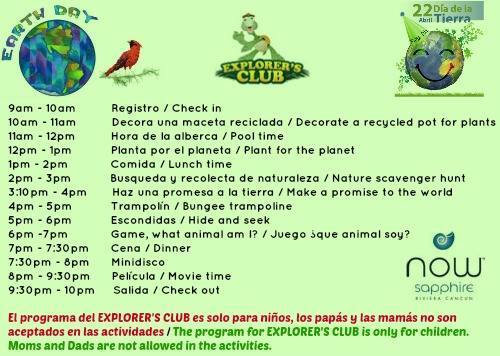 Fun, daily activities and entertainment include video games, bungee trampoline, billiards and more! 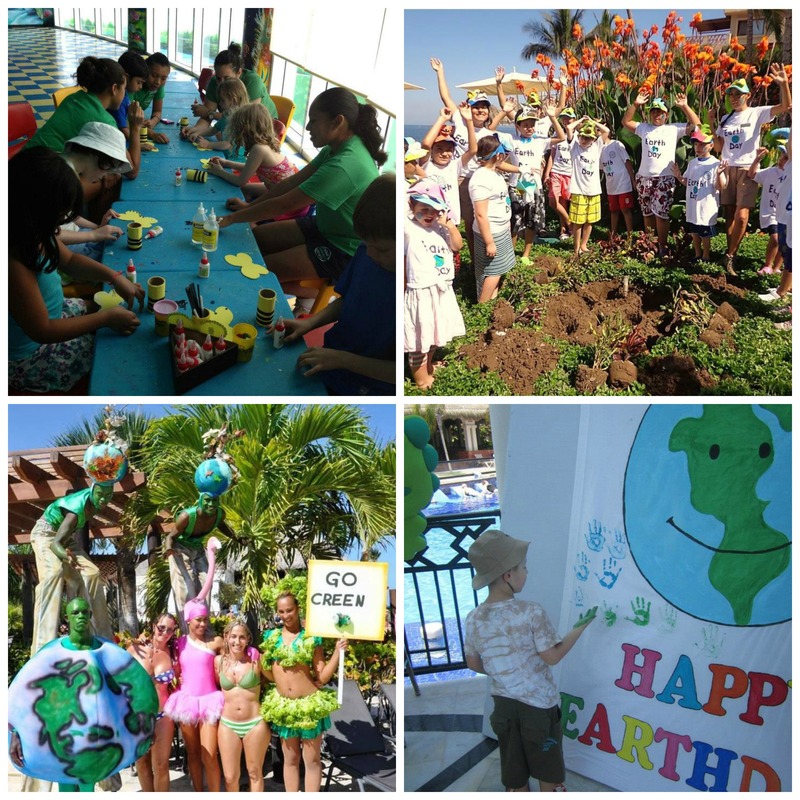 Whether outdoors or indoors, there’s something for everyone to do at Now Larimar Punta Cana. Nightly, supervised social events are also held to keep the party going! Weekly bonfires on the beach and disco mixers are sure to create memories to last a lifetime. 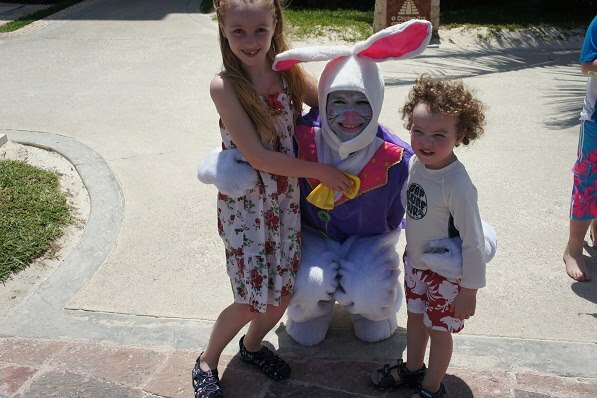 Make family memories that will last a lifetime with a vacation at Now Larimar Punta Cana. Giant chess games, shooting hoops on the basketball court, catching your favorite movie on plasma televisions — with so many activities to choose from, the only real question is: how will you get to it all? 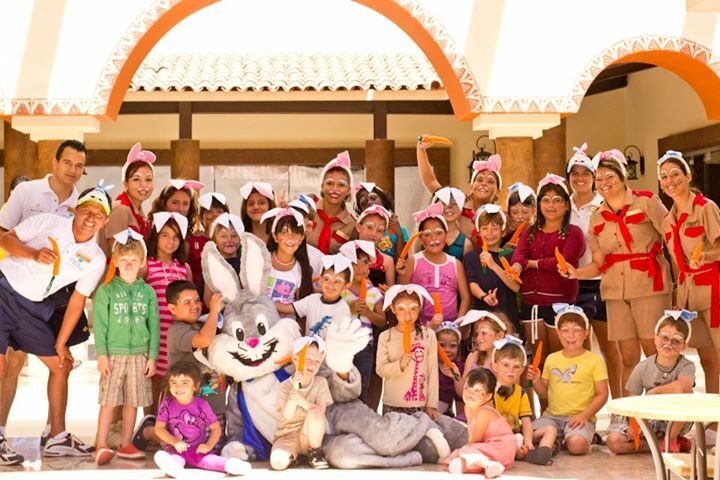 Book your Now Larimar Punta Cana vacation now and get ready for the experience of a lifetime for the whole family! Congratulations to Rossel at Now Larimar for Providing Exceptional Service! 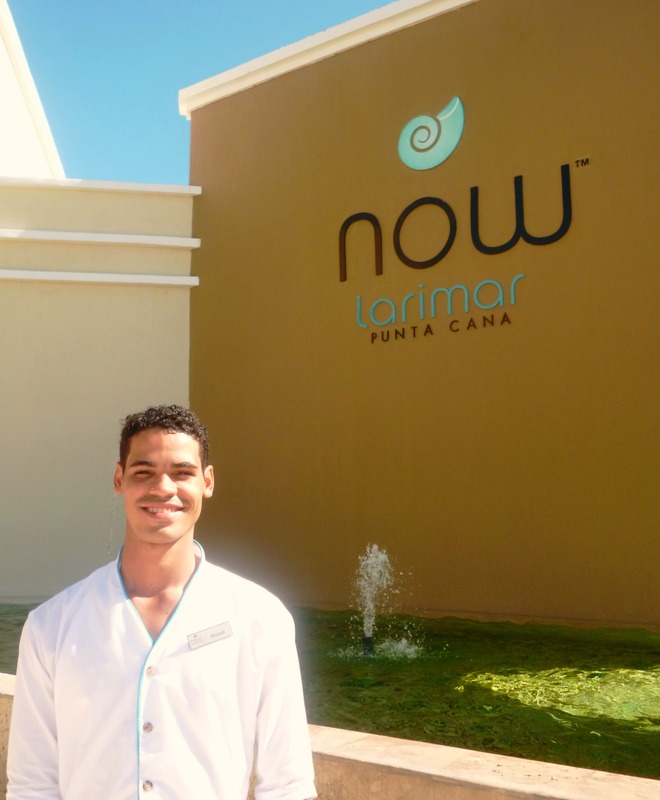 Today on the blog we are celebrating one of our own: Rossel Silvestre from the Front Desk at Now Larimar Punta Cana! We are beyond excited to announce that Rossel has won TripAdvisor’s “Exceptional Service Award.” TripAdvisor selects employees for this award whose excellent service have improved travel experiences. In 2014, there were only 40 people that won the award among thousands of nominees. Please read on for an excerpt from a guest at Now Larimar and how Rossel made their trip truly unforgettable. 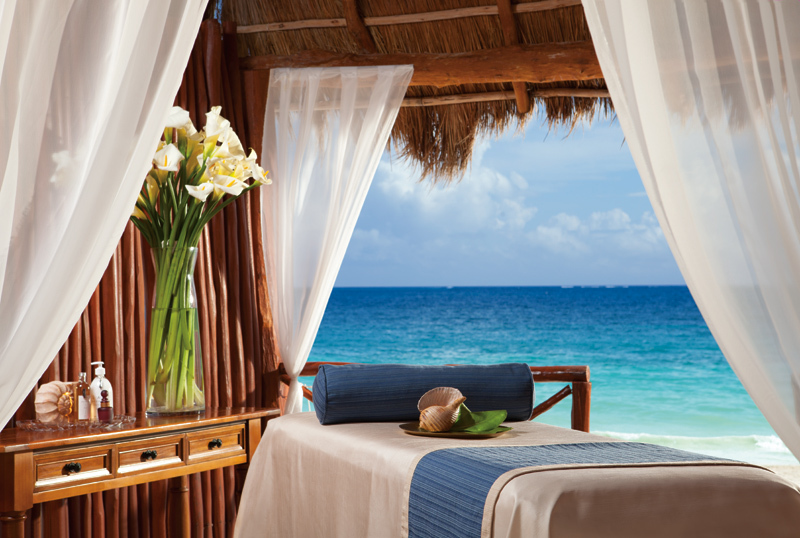 Congratulations to Rossel Silvestre at Now Larimar Punta Cana for receiving this exciting award! We could not be prouder of Rossel for this incredible achievement and his demonstration of Now Resorts & Spas’ dedication to exceeding our guests’ expectations at every turn.